Translation Services USA offers professional Czech translation services for English to Czech and Czech to English language pairs. We can also translate Czech into over 100 other languages. In fact, Translation Services USA is the only agency in the market which can fully translate Czech to literally any language in the world! 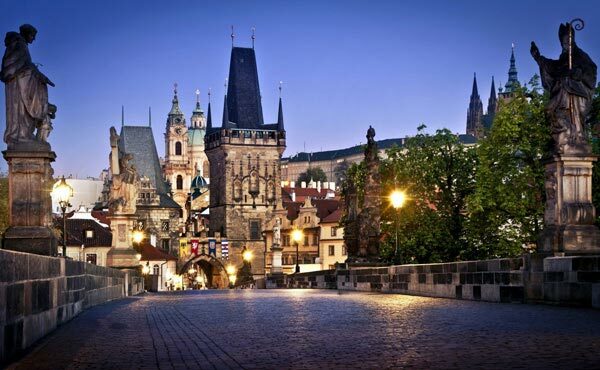 Our Czech translation team consists of many expert and experienced translators. Each translator specializes in a different field such as legal, financial, medical, and more. Whether your Czech translation need is large or small, Translation Services USA is always there to assist you with your translation needs. Our translation team has many experienced document translators who specialize in translating different types of documents including birth and death certificates, marriage certificates, divorce decrees, diplomas, transcripts, and any other Czech document you may need translated. We have excellent Czech software engineers and quality assurance editors who can localize any software product or website. 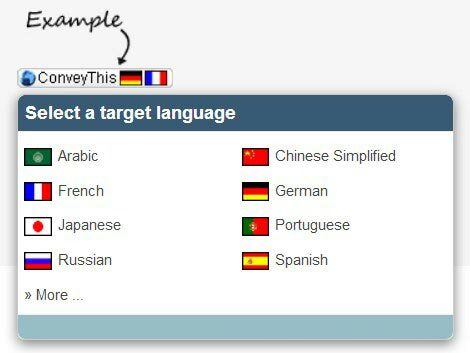 We can professionally translate any Czech website, no matter if it is a static HTML website or an advanced Java/PHP/Perl driven website. In the age of globalization, you should definitely consider localizing your website into the Czech language! It is a highly cost-effective investment and an easy way to expand your business! We also offer services for Czech interpretation, voice-overs, transcriptions, and multilingual search engine optimization. No matter what your Czech translation needs are, Translation Services USA can provide for them. Czech (Bohemian) is spoken by about 12 million people, the majority of whom live in the Czech Republic where it is the official language. Czech is considered the language of the historical regions of Bohemia, Moravia, and Silesia - the central and western parts of former Czechoslovakia, that now make up the Czech. It is closely related to Slovak, spoken in Slovakia, the two languages in fact being mutually intelligible. A significant number of Czech speakers live in the United States Canada (27,780), Ukraine, and to a lesser extent in Poland, Austria, and Israel. Czech is a Slavic language written in a modified Roman script that has been adopted to the Czech language, (the letters q, w, and x are missing). It was developed very early in the current century and has undergone standardization, beginning with that of Jan Hus in the early 15th century and continuing until very recently. There has been a strong German influence on the language from the period when Austria dominated Bohemia and Moravia.